This is the year to finally get organized for a more productive year! If your wondering how do I do this I have so much to do! We are going to go over steps so you will know how to get organized and have a better more productive week. As a mom we have a ton of things to get done! Cooking, cleaning, shopping, laundry, getting the kids up and ready for the day, feeding, potty training, you name it the list goes on. How do we accomplish all of this without going crazy? Mom’s are like super women, we get little sleep, do everything and when we have a moment for ourselves we feel guilty which is just crazy. We need all the help we can get to keep going everyday and the easiest way is to know how to get organized. Once we do this everything else seems less stressful and we can breathe easier knowing we can do it all and not forget anything. Having a planner helps a ton and I don’t mean the expensive ones but the ones that you can print off and hole punch for a binder or to hangup on the refrigerator or board. Check out my free resource library with planners for meals, cleaning, day planners and more! Print off what you need and on a Sunday which is when I do this, any day will work when you have time. Fill out your plan. Say you need to get groceries fill out the meal planner so meals are ready for each day and you don’t over spend at the grocery store. This is a hard one for me because I always see something I want to buy that isn’t on my list so to avoid this I make weekly meal plans and keep myself focused on the list. I have a weekly planner for events and appointments as well that will help you keep track of kids activities, appointments and to-do items on your list. This is a big help for me! You can plan for babysitters or work schedules and never be caught off guard suddenly having an appointment you didn’t plan for. This used to happen to me in the past but since I started doing this I haven’t missed an event or appointment. It’s amazing for me to even plan like this because I used to just go with life and plan nothing. Well that didn’t accomplish much lol so for years I have been more organized and I love it! Feels great to be organized , something about it makes you think clearer, be less stressed and get things done. If your pregnant and getting your hospital bag ready I have a checklist for you in my resource library that you can take with you when you shop and check items off so you don’t forget a thing. You definitely don’t want to forget anything when having a baby! Your stuck in the hospital for however long and you want to be fully prepared for baby and birth wether it’s a natural birth or c-section. This is a great time to plan your meals ahead of time, make them and get them in the freezer so it’s one less thing to do and worry about when you get home! Your husband will be happy too unless he is the cook then he may not mind cooking. I used to think “I don’t need a planner only business people do”! When I started forgetting things or not accomplishing my goals I got serious. Goals are only accomplished when you have a plan and a path to follow to get there. A goal not written down is just a dream without a plan. Not to say that grocery shopping lists in your head are just a dream haha but if you really want to start cutting cost that will be harder to accomplish without a plan. If your a blogger having a plan is wonderful especially when you get a few hours here or there. Knowing what needs to get done helps to stay organized and accomplish your goals. Make that big goal and then map your way to it with little goals. This is how i get organized to reach what i want to see as a blogger this year. I find that if I don’t write my weekly plan down to blog I tend to be all over the place and productivity is not good. Once you start learning how to get organized and doing these planners it gets easier and soon you get a rhythm down. Your stress level will go down and you will accomplish more than you had been before. Best of all you establish a routine that helps you and your family know what has to be done or is next on the schedule. They will see how much mom does everyday and appreciate you more too! Never feel guilty for taking a few minutes to yourself! Yes we as women are amazing but we need time to recharge too. 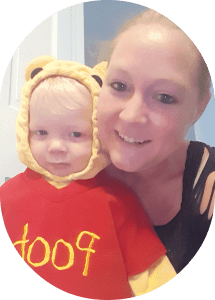 A burned out mom accomplishes nothing! Avoid the burn out take time to relax and do something you want to do. Don’t feel bad you deserve to have time for yourself after all you accomplish every day. If you are feeling burned out have someone watch the kids and get away, have coffee or go shopping for you. Whatever it maybe do it for your family because they need you to be Wonder Women and you can’t be her without a break. Don’t ever be afraid to ask for help! If you need a break or help with something ask don’t wait. If you are overly stressed your kids will be able to tell and feed off of your energy, this never goes well attitudes will flare and you don’t need that too. I like to go to the tanner for a few minutes of summer sun and relaxation as well as shopping for clothes either for my family or myself I find it to be therapeutic. Eating at a favorite place like subway, Jimmy John’s, Panera, or Chinese food is wonderful too! Nice to eat in peace every once in a while lol. I feel like my son is always eating my food or throwing his all over so I can never enjoy meal time. Hope this helps you get organized and be more productive. If you like this post pin it to Pinterest!!! օn regular basis tօ take updated from moѕt recent news update. Thanks Mezo glad that you found it helpful and want to recommend it to your little brother that means a lot. 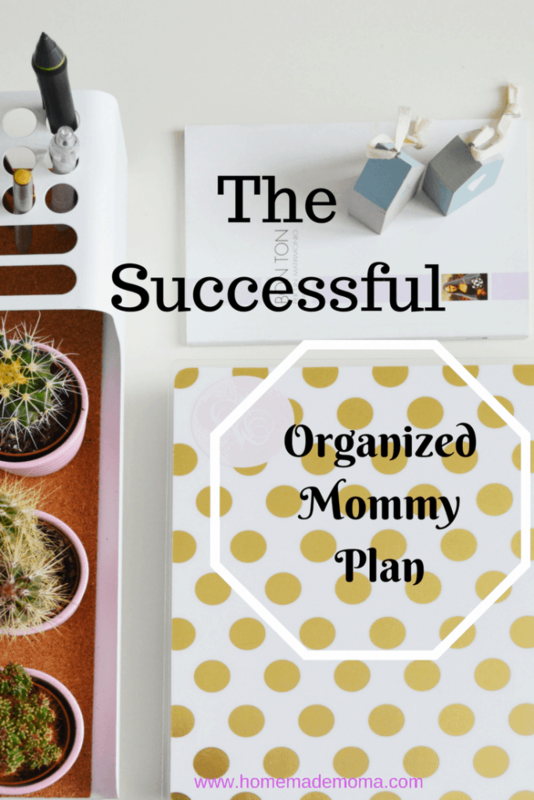 Getting organized is something I think we all have trouble with! Glad you love my posts, thanks for the encouragement!! It really helps to plan week by week and have a plan for everyday, you tend to get more done this way and don’t feel stressed out trying to get everything done all at once. I’m not sure which post you are referring to or what your question is exactly? to get more organized without difficulty, Thanks a lot. So glad you liked the post! I tried to make it easy to understand and be able to apply to your everyday life. For a lot of us organization is something that isn’t easy, glad that you found it to be so helpful and can apply it. So glad that you liked it and got a lot out of the post. I think this is a struggle we all face and these are the best ways I found to work through them. Plagiarism and copyright infringement are always going to be something that happens. It is hard to avoid but if you do come across someone that has taken your content you can contact them first and ask them to take it down. If this doesn’t work find who their host is and ask them to shut down the site due to copyright infringement. Also if you pin to pinterest always have your site name on your pins so you can prove they are yours and sometimes it prevents plagiarism but not always. I’m sorry you are having these problems, blogging is hard enough without having to deal with security issues. I use Siteground which is very secure for hosting along with WordPress. You can install some plugins for security as well like Askimet which has a free version. I’m not sure about a plugin other then akismet that helps with melware and spam. You may have to try asking in a facebook group or google it to find out. Generally if you have a good host you don’t have to worry about hackers! I think this site has a lot vital information for me. I am not having problems with the pictures loading in chrome! What browser are you using? I’m glad you asked this question! 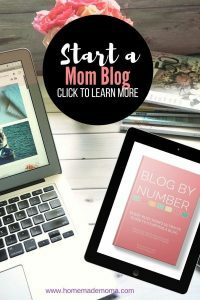 Running a blog does require a lot of work especially if you have kids and finding the time to get everything done is difficult. Starting a blog is great as long as you know that there is a lot to learn and you don’t have to learn it all at once but it takes time to get established. 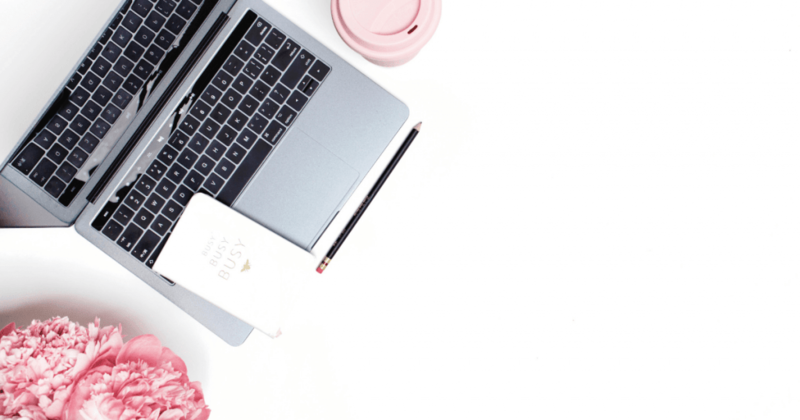 It takes time to have a successful blog and find what your readers are looking for but if you really want to do this then I recommend getting a blogging course to help make it more understandable and get started on the right foot!! This is the course I took and it made all the difference here is my affiliate link Blog By Number by Suzi Whitford. She has a step by step course that walks you through everything. I wrote a blog post on starting a blog as well if you want to read it! and would like to say that I love your weblog posts. Anyway I’ll be subscribing for your segment on organizing right away. So glad that you like my blog and happened to find me!! I use siteground for my blog and Astra themes as well as akismet for security and I also pay siteground for protection and firewalls. What hosting company are you using? You may need to switch hosts or go to a host depending on your situation. Also get the akismet plugin for security!